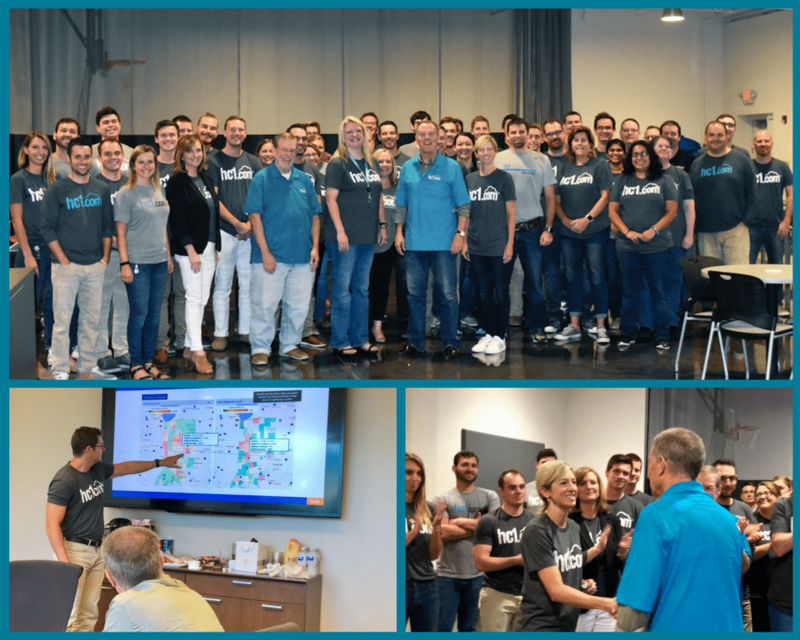 The hc1 offices were buzzing on Wednesday, July 18th, when Indianapolis Mayor Joe Hogsett stopped by to say hi to the team and see some of the new innovations we've been working on. The Mayor and his team were on the second annual Scaleup Tour, which featured three companies that are in the process of elevating Indianapolis' reputation as a hub for technology and innovation. During the stop at hc1, Mayor Hogsett sat down with some hc1 team members to discuss how we're actively working to bridge the gap between providers and patients through healthcare data and insights. One of the highlights of the tour was a glimpse at the new and improved Opioid Dashboard – the result of a partnership between hc1 and Appriss Health. Thanks again, Mayor Hogsett, for stopping by!